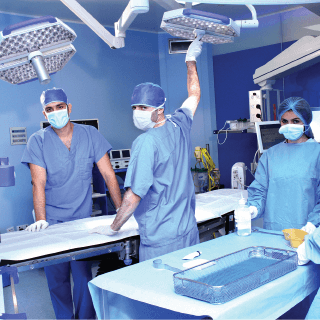 The Surgery Business Unit is one of the basically important directives and significantly contributes to the founding of FourMed’s presence in the market as a reliable supplier. 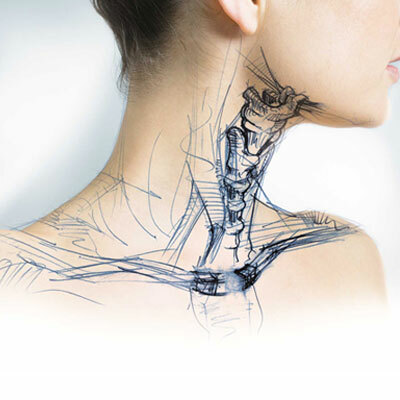 Principally, this is because of its capability of providing comprehensive solutions for many routes of surgical specialties through non-typically inventive and eminent products. Moreover, sales and service teams’ long experience and their capability of serving high levels of technical support for the customers. We gather different high-quality-branded products for different practices to propose wide-ranging solutions to certain surgery specialties; such as General & Laparoscopy surgery , Gynecology surgery, Urology surgery , ENT surgery, Orthopedic Surgery, Spine surgery, and Plastic surgery, as well as Hygiene Instruments reprocessing and monitoring products. Its not only that we offer a wide range of solutions and products for the different types of endoscopy surgery specialties, but we deliver value to our customers through our well-trained professional team of application specialists and service engineers that are always ready to support the surgeons and OT staff during the most critical times. 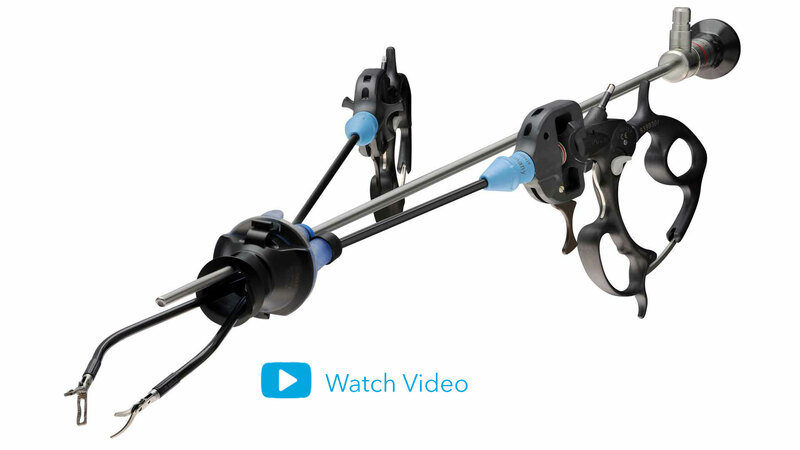 As a full-range supplier of endoscopic imaging, Richard Wolf develops systems from the simple stand-alone model to the complete visualization system for the integrated operating room. Richard Wolf in encompasses the entire range of sensor technologies (3-chip, 1-chip, CCD, CMOS, chip-on-the-tip), special visual diagnostic procedures and Photodynamic Diagnostics (PDD), Diagnostic Auto Fluorescence Endoscopy (DAFE) and stereo 3D HD in the highest signal standards of Full HD 1080p and 3G SDI. 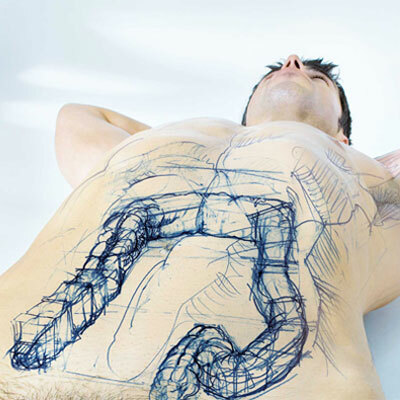 The know-how of Richard Wolf as an endoscopy manufacturer has flowed into the compact, multifunctional system. All components have been designed for long service life and heavy-duty loads. 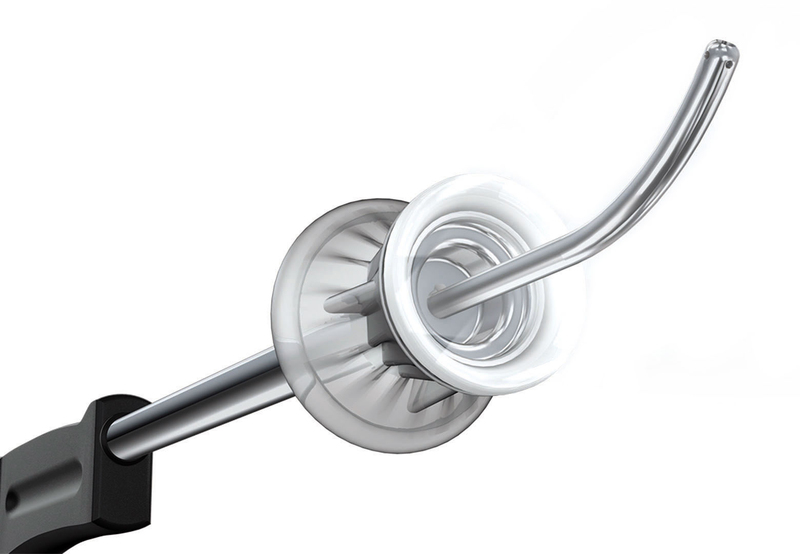 RIWOmobil is a Class 1 medical device and is one of the few carts in the market with certification as a registered model to guarantee operational safety. All swivel-arm combinations have been tested for load capacity and tilt stability. The position of the monitor can be adjusted on all RIWOmobil versions to meet the needs of the op team. A comprehensive range of accessories offers a broad spectrum of elements for individual configuration. The RIWOmobile can be equipped with different types/specs of RW endoscopy video equipments for different types of surgery specialties and functions, such as the HD camera system, 3D Camera system, light source system, insufflator system, documentation system, as well as can be equipped with the CORE nova control unit and act as a mobile integration system at the OR. We offer a wide range of laparoscopy surgery instruments from Richard Wolf being one of the world’s first and most experienced endoscope manufacturers, as well as from other reputed brands, to supply our customers with comprehensive solutions for different applications of laparoscopic surgery such as Cholecystectomy, Appendectomy, Fundoplication, Gynecological laparoscopy, Urological laparoscopy, Bariatric surgery, Pediatric surgery, and Colorectal surgery. 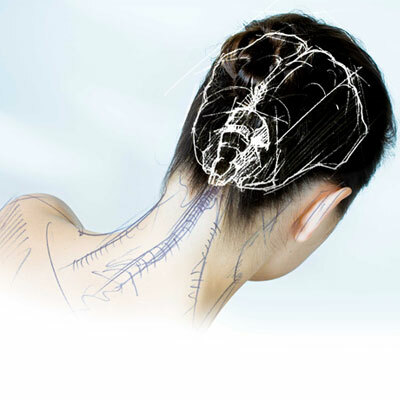 The new benchmarks in Single-Port Surgery. An innovative complete system opens up fantastic technical and economic perspectives. The reusable character of the KeyPort-System eliminates discussions about additional costs, and the refined individual components permit users to put together their individual single-port setup – easily within a modular building-block system. The new Instrument Set for Minilaparoscopy generation ERAGONmodular mini. The new generation of three-part, modular 3.5 mm instruments was developed on the basis of the successful ERAGONmodular concept and these instruments meet the highest hygienic standards. 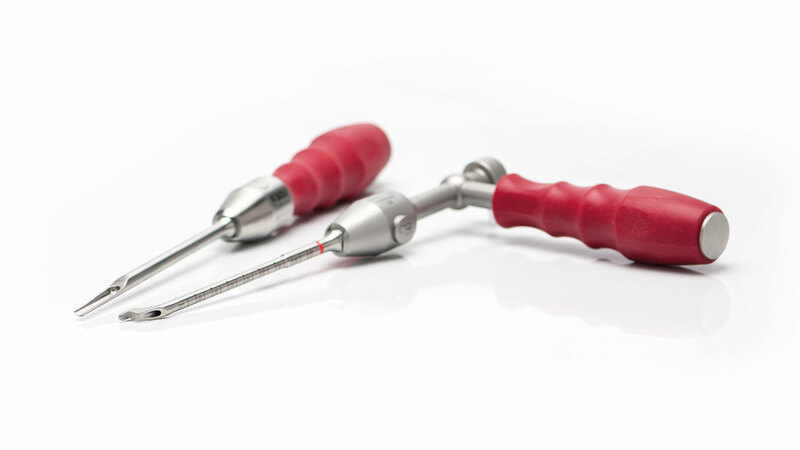 We offer many other products from Richard Wolf and other brands to offer effective solutions for different types of general and laparoscopic surgery procedures. Products and system solutions for gynecology from Richard Wolf have always followed the principles of quality, easy handling and patient-friendly application. This approach has frequently enabled classic endoscopic procedures to be placed on a new technological platform. New benchmarks for patient safety and user-centricity also characterize the world’s first resectoscope with automatic tissue chip suction – the RESECTION MASTER System. 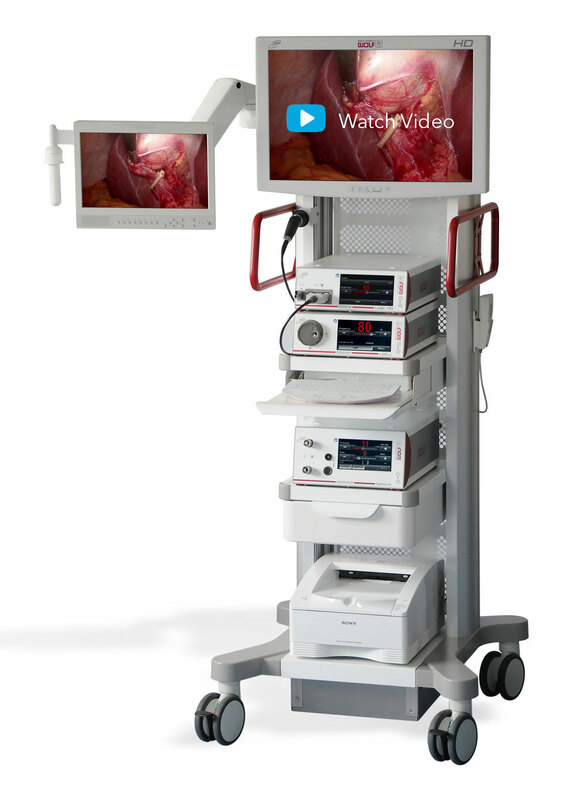 Resection Master offers many advantages such as the continuous overview, the problems of chip retrieval are eliminated, no collapse of the cavity due to extremely short suction pulses, high level of safety, universal monopolar and bipolar application, user-friendly menu navigation with LCD display, and short operation times. We offer the wide range of urology surgery innovative products from Richard Wolf, the world wide leader in urology endoscopic surgery since many years. 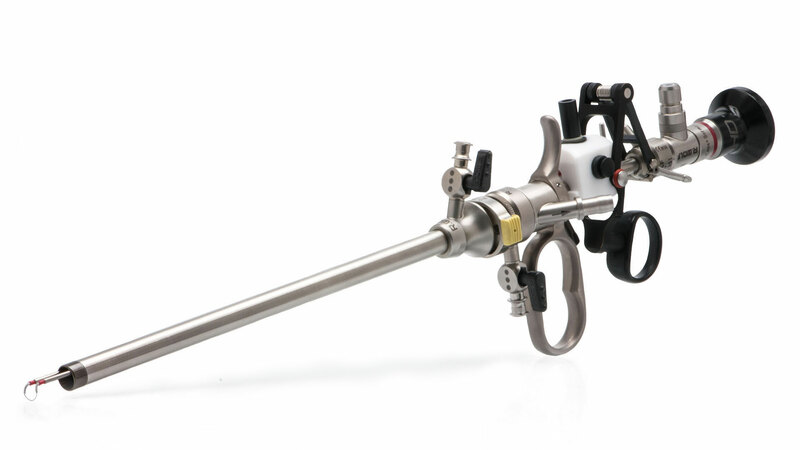 RW developed the world’s first flexible two-channel laser uretero-renoscope and an effective laser enucleation system. 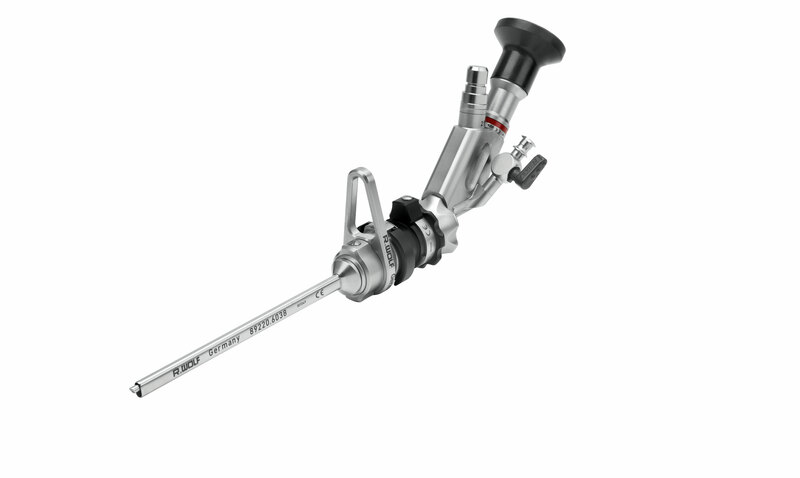 The new “Shark” resectoscope is functional, precise and efficient. The consistently ergonomic design of the perfectly harmonized overall system offers an impressive instrument with intuitive handling, control, and safety. This technology is an enormous time-saver and permits very easy, comfortable and faster working. Unique –the new innovative, flexible two-channel sensor uretero-renoscope The flexible two-channel sensor URS “COBRA Vision” impresses with the unique selling point of two working channels which permits simultaneous working with two inserted auxiliary instruments and therefore significantly reduces intervention times in the operating room. Alongside outstanding image quality, this instrument has a special laser shifter for fixation and precise length adjustment of the laser fiber. Unique –the new innovative, flexible single-channel sensor uretero-renoscope The flexible single-channel URS sensor “BOA vision” ranks among the pioneers in the market for video URS, because it is currently the only sensor URS capable of being used in an access sheath > 9.5 Fr. 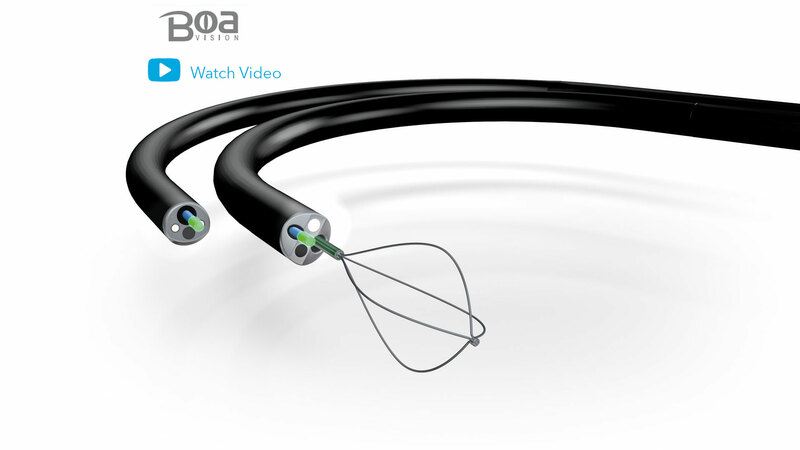 The BOA vision impresses with its slim line sheath and excellent, detailed image quality, its 3.6 Fr. working and irrigation channel, and the option of270° upward and downward deflection. 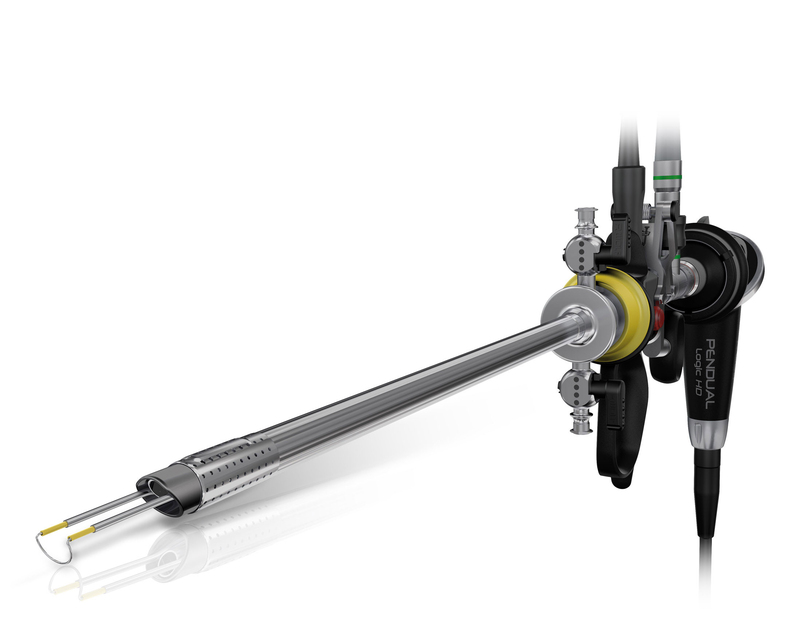 Richard Wolf full endoscopic instrument systems have an excellent worldwide reputation in cervical, thoracic and lumbar surgery. Development of a complete instrument set for decompression of stenosis of the lumbar spinal canal continues this success story. 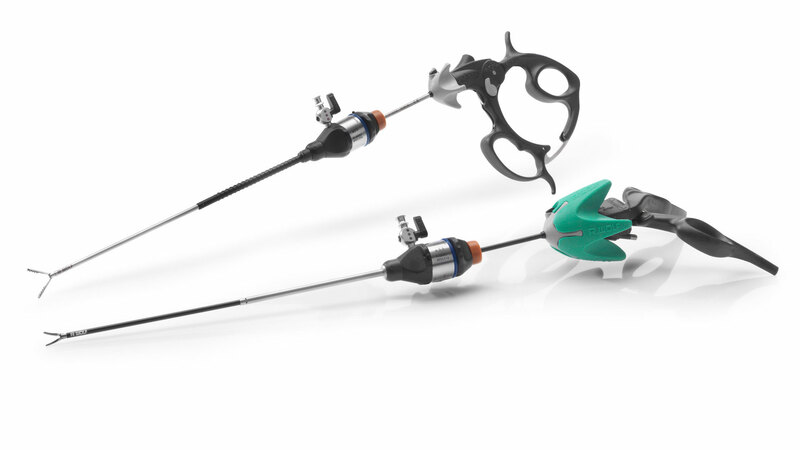 The Richard Wolf VERTEBRIS stenosis system is the world’s first and only fullendoscopic instrument set for interlaminar access in central- lateral spinal canal stenosis of the lumbar spine. 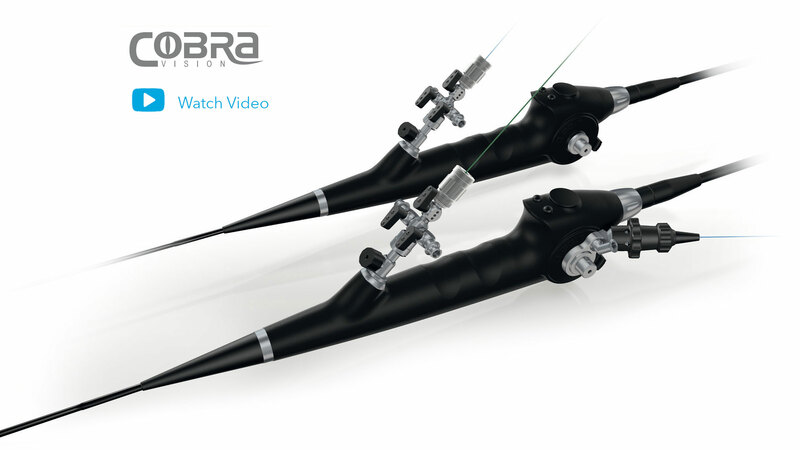 Completely new dimensions are opened up by the unique, full-endoscopic cervical spine instrument set from Richard Wolf – the overall concept for endoscopic operations on the cervical spine. 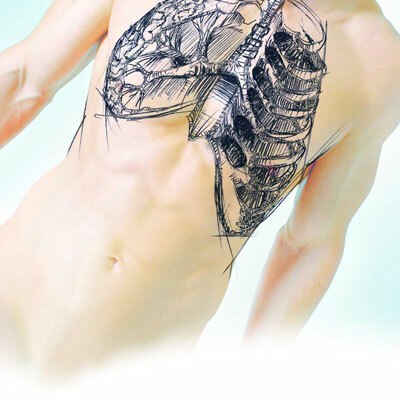 This range includes endoscopes and instruments for otology, rhinology, laryngology, bronchology and esophagoscopy. Richard Wolf offers a wide range of user-specific instruments for children and adults tailored to therapies in rhinology and laryngology. 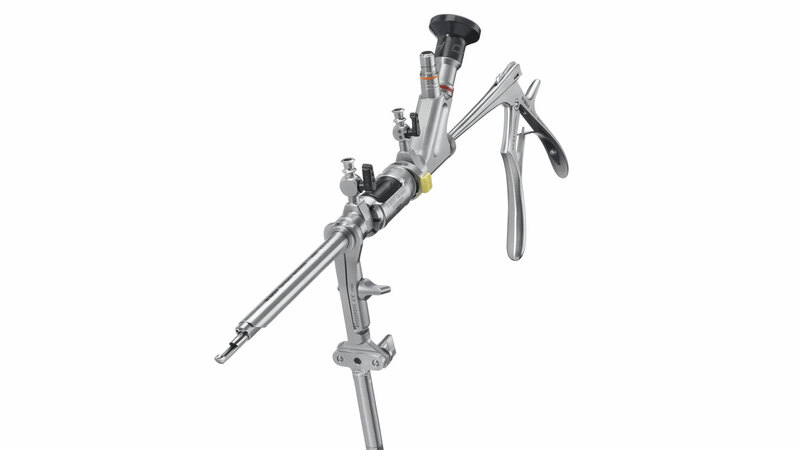 The instruments are complemented with flexible endoscopes in the latest technologies and enable individual instrument systems to be supplied as a platform for ENT interventions or as complete endoscopic and surgical systems. 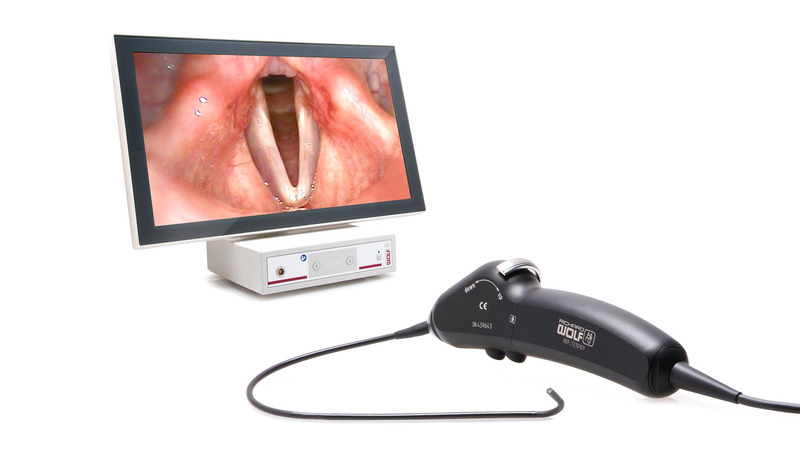 The Sensor Naso-Pharyngo-Laryngoscope is an opto-electronic endoscope with a video chip installed at the distal end. Illumination is provided by an LED positioned in the handle. The two components are controlled using a control unit which can be connected to any monitor. Richard Wolf supplies well-designed storage systems and appropriate accessories for reprocessing in order to guarantee the perfect condition of the reprocessed products and handling in reprocessing (ZSVA) and in the operating room. 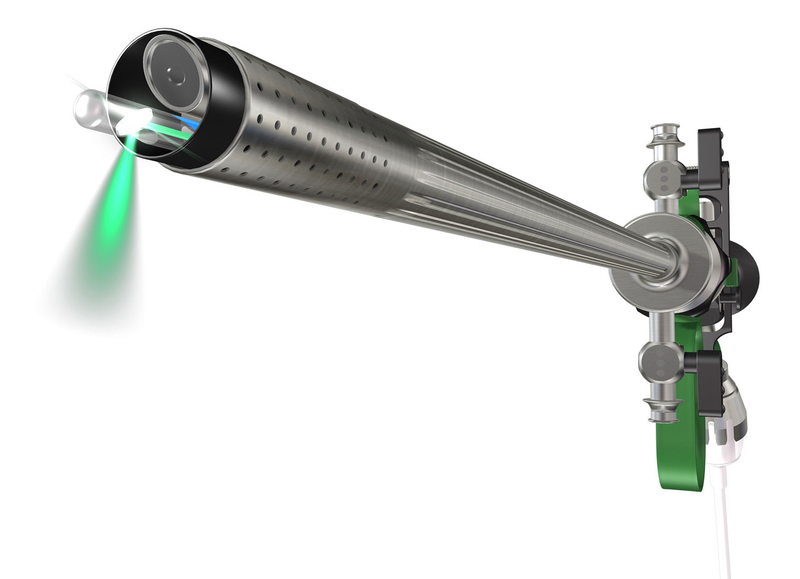 Particularly for machine reprocessing of telescopes, systems are necessary to provide comprehensive protection against mechanical damage and not impair the lifetime of these sensitive medical devices. 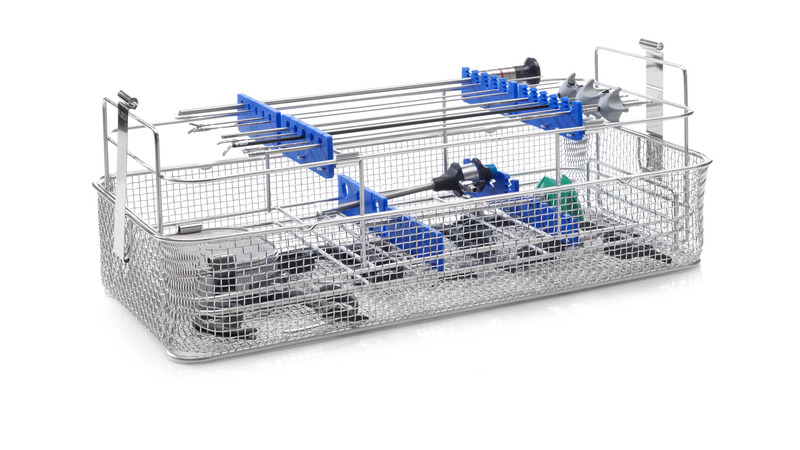 The universal sterilization basket system from Richard Wolf provides safe and gentle accommodation for the valuable instrument set during sterilization, storage and transport. 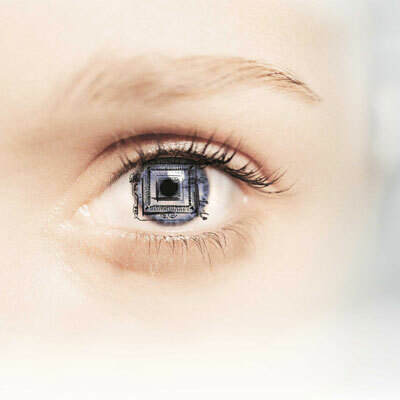 The system provides an exemplary combination of functionality, flexibility and safety. The basket systems in standard sizes can be provided with a sterile packaging. Alternatively, they can also be sterilized in a sterilization container, such as Martin, Aesculap, Wagner.